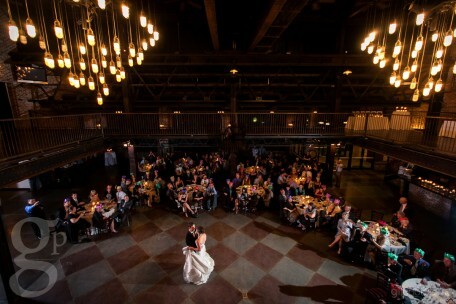 Originally the Midwest Steel and Ironworks building, Mile High Station is one of the most unique wedding venues in Downtown Denver. When transitioned into an events venue, the owners kept many of the original factory features. We love it for its industrial feel. 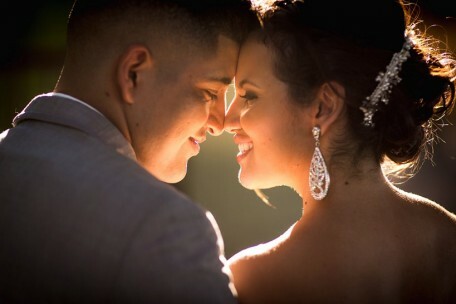 If you are planning a larger wedding, this is a venue to look at. It seats well over 400 guests, with enough room for dancing as well. Located right next to Sports Authority Field, its easy to access with plenty of parking.